© Renee Shane Boyd. All rights reserved. 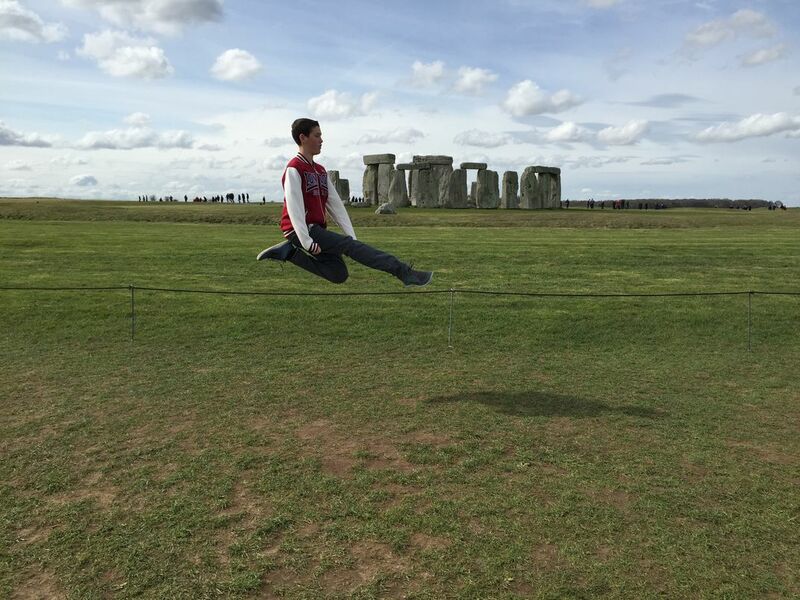 While visiting Stonehenge the week after my son danced in the World Irish Dance Championships in Glasgow,Scotland, we photographed him "leaping through time." 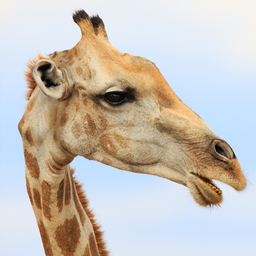 Date Uploaded: April 3, 2016, 1:44 a.m.